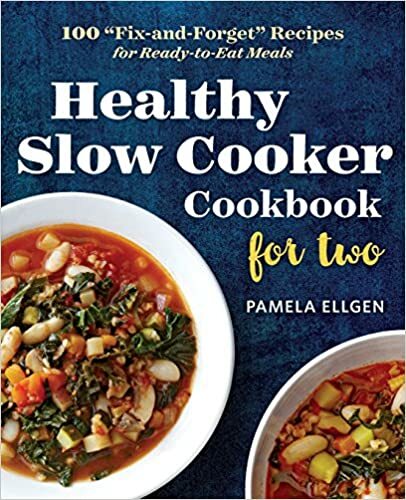 Amazon 現在做緊特價，Crock-Pot SCR200-B Manual Slow Cooker, 2 Quart 只售 USD$9.99(原價 $17.99)。 始終慢煮機也有很多款式，偏差在所難免，個人覺得外國品牌會有保證，加上價錢跟內地品牌更便宜，沒有理由不買吧? 想了解更多 show cook 的食譜? 你可以買埋依本 100 Fix-and-Forget Recipes for Ready to Eat Meals Healthy Slow Cooker 慢慢學，價錢比香港書店平一大半，美金都只是 USD8.88 (原價USD12.99)!